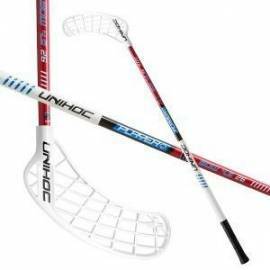 Don't you know Unihoc? 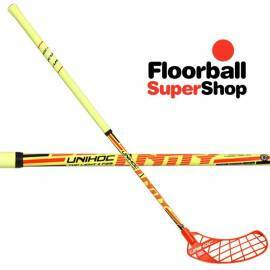 Unihoc is one of the most prestigious floorball brands internationally. 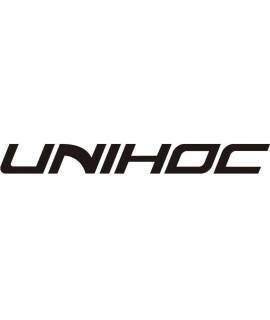 Unihoc is the sponsor of the International Floorball Federation, the World Championships and the Swedish League, plus their sticks are used by major floorball stars such as Martin Östholm, Henrik Stenberg, Johan Samuelsson...Unihoc was the first brand in the floorball market, so they have years of experience in the sector and a huge catalog to choose from. However, today highlights are the Cavity, Unity, Player + and Replayer blades. In addition to the Player, SQL, Infintiy, Volcano, Evo3 or Ace. 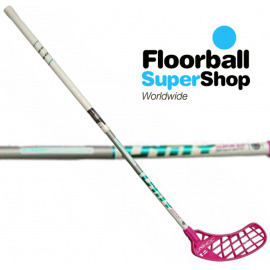 Its range brings Feather Light with super light sticks that allow you faster to anticipate your opponent movements and their different curves and flexibilities will help you to shoot better according to your height, weight and technique. Why not try it? 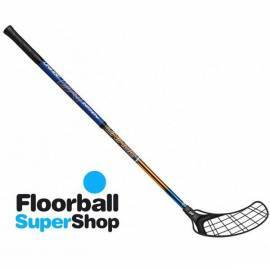 In Floorball Super Shop you will find them at the best price. 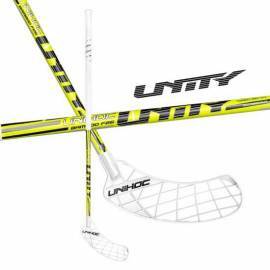 UNIHOC There are 6 products.